The WHO is an institutional member of the Regional Steering Group and several WHO staff therefore participate in meetings of the Regional Steering Group, representing different WHO offices. 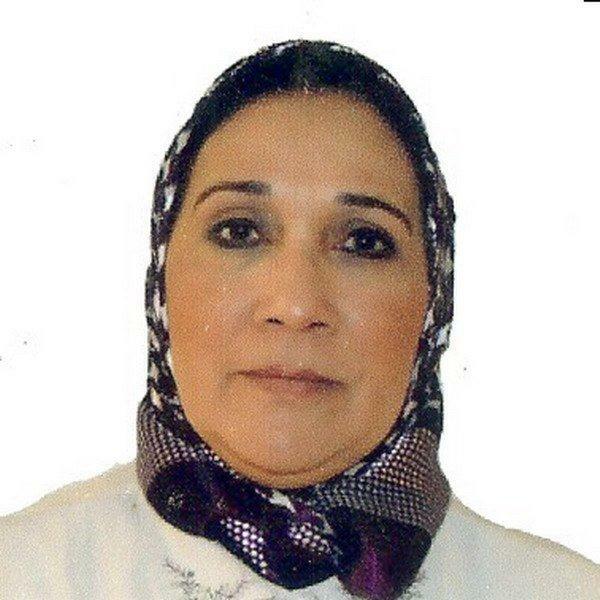 Dr Azza Badr is a Technical Officer for Vital Statistics and Country Support with the World Health Organization, Regional Office for the Eastern Mediterranean, where she is also the focal point for Civil Registration and Vital Statistics (CRVS). As a member of the Regional Steering Group for CRVS in Asia and Pacific she has been tasked with leading the CRVS Research Subgroup. She is a scientist and biostatistician by training and has been working in WHO for the past 29 years. She has completed 22 rapid 18 comprehensive CRVS assessments, some of which were in conflict countries.